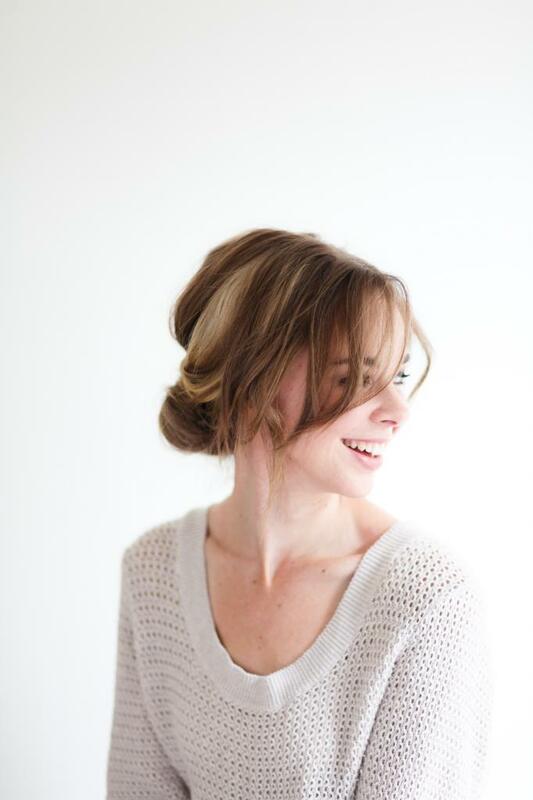 Start with a wavy hair texture and tease crown. Pin into a half up half down, making sure to have volume in the crown. Take sections by your ears and cross them over each other in the back. Only the section of hair at your nape should be left out at this point. Tease all the hair left making it as big and messy as you can. 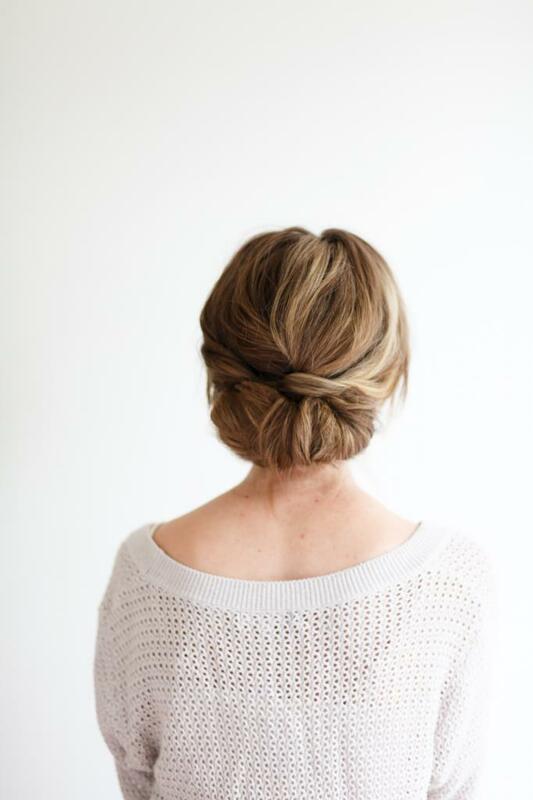 Roll this big mass of hair up into a roll and pin. Do not be afraid to be messy with it! Pair with a big sweater or a flirty dress and enjoy! To get a better visual, we have a little video that our talented friends Kinora Films made that can help with the prep and outcome!